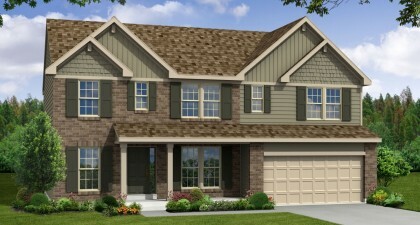 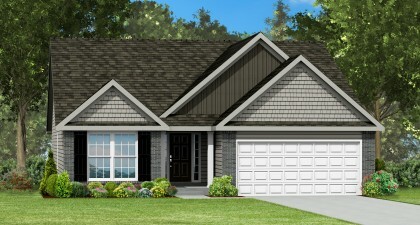 Model Home Now Open!! 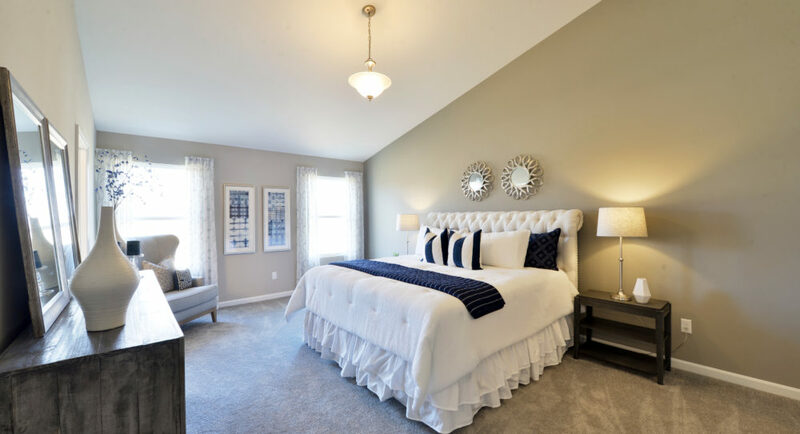 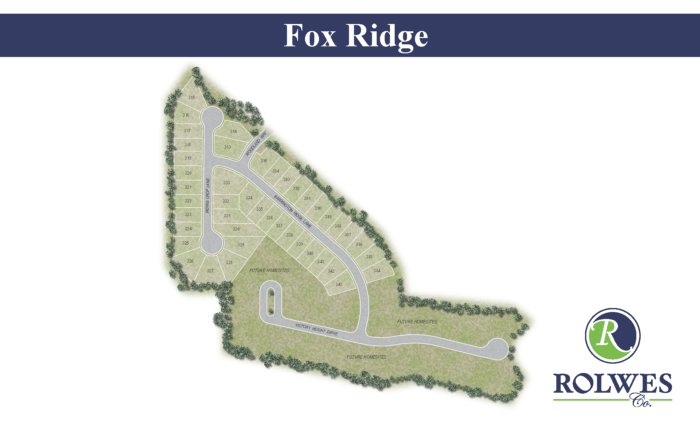 Fox Ridge is conveniently located just off of Mexico Road, which provides quick access to Interstate 70. 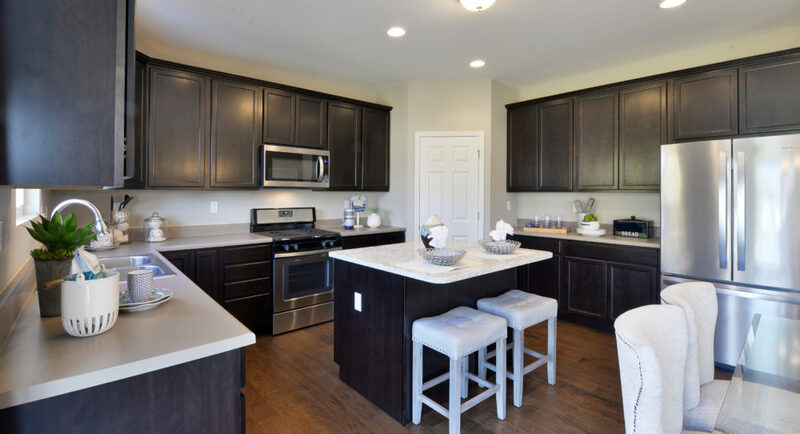 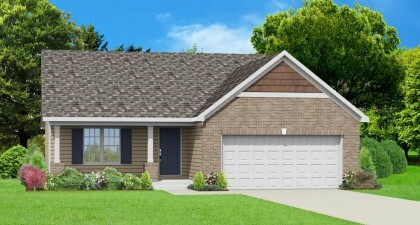 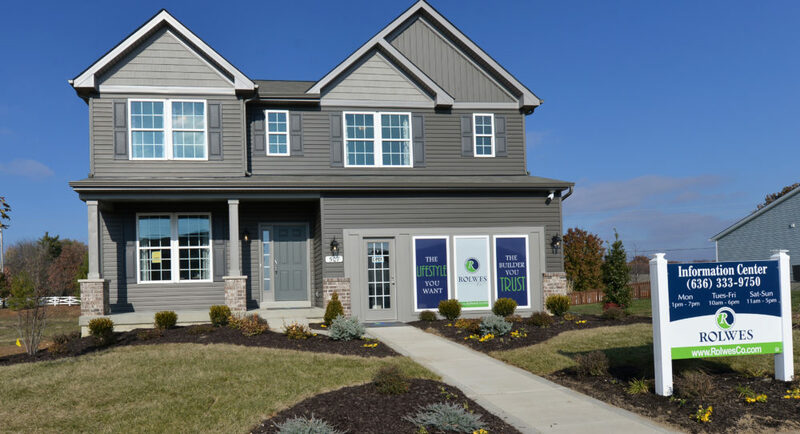 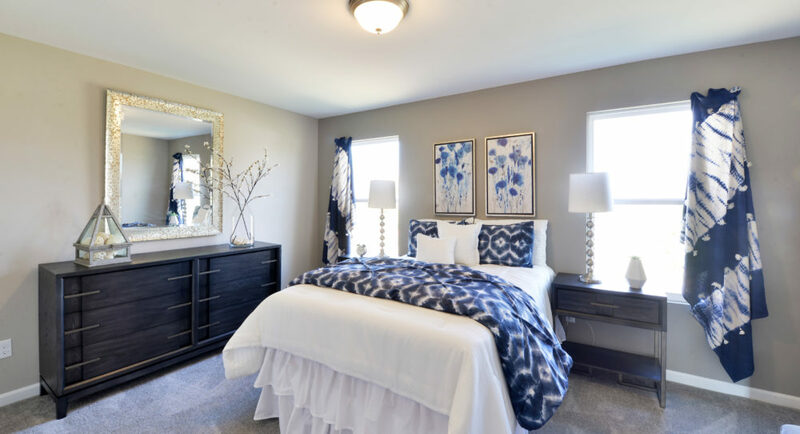 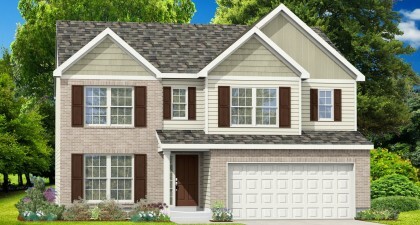 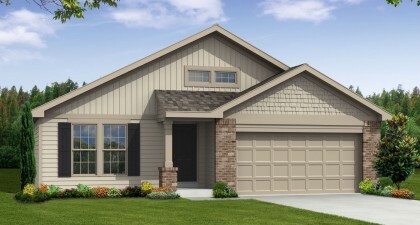 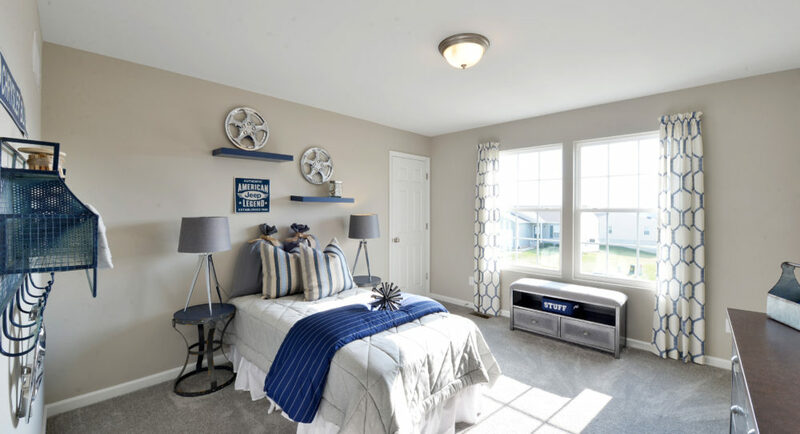 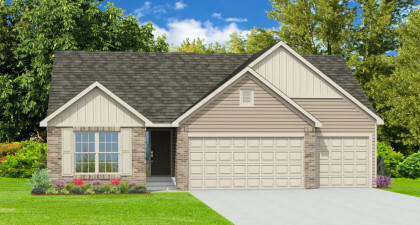 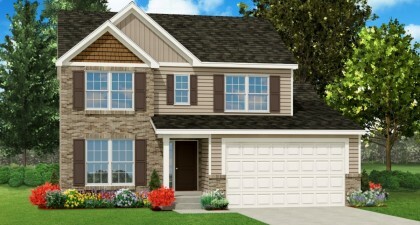 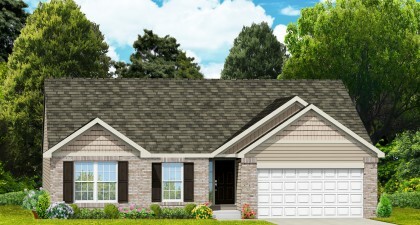 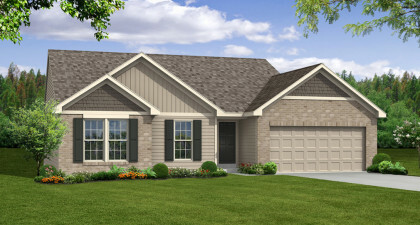 Rolwes Company is proud to introduce our Classic Series of homes to this great community, which features open concept ranch floor plans, elegant 3 and 4 bedroom two story plans, and a 1.5 story plan that can’t be beat. 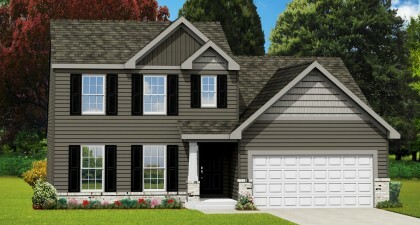 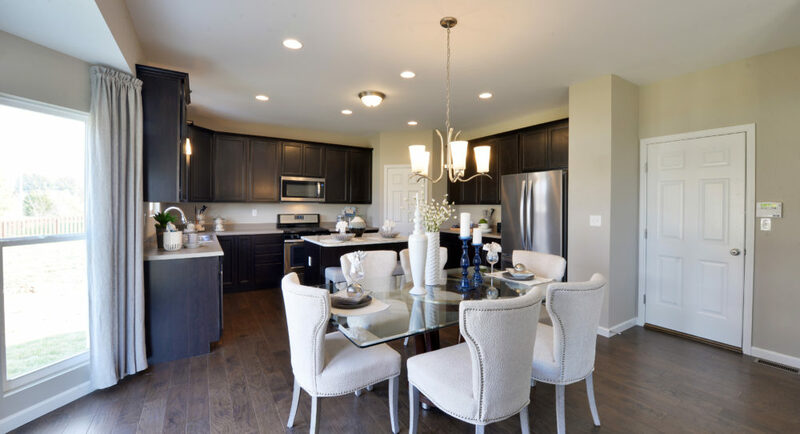 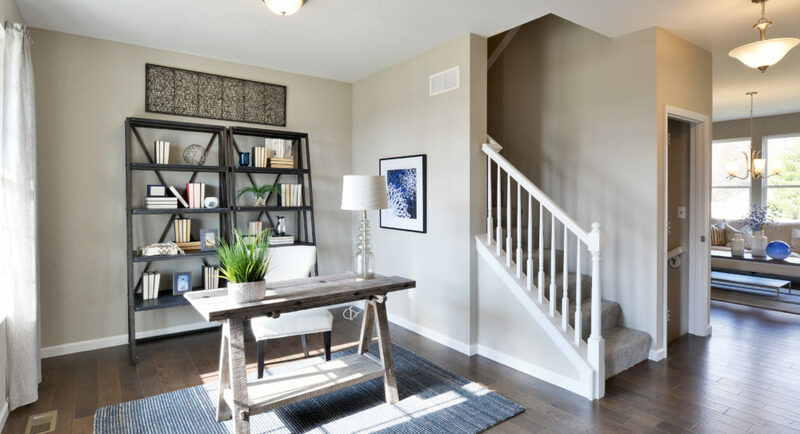 Fox Ridge offers fabulous home sites and energy-efficient, low-maintenance, brilliantly livable home designs.